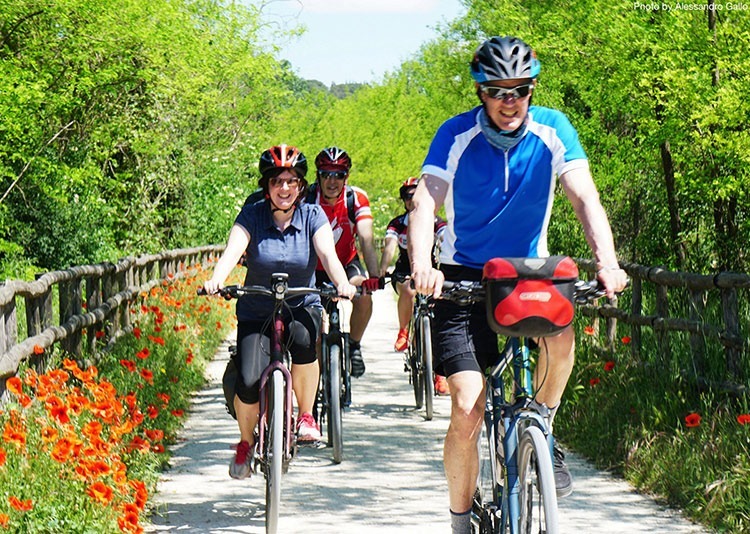 Not every cycling experience has to end with you feeling exhausted and sweaty and our family electric bike cycling holidays are designed to allow you to enjoy the leisurely side of cycling. These trips are perfect for families and allow you to take in the scenery at a good pace whilst ensuring no one gets left behind on any hills you might come across. Why not browse our range below to get some inspiration for your next family cycling adventure?